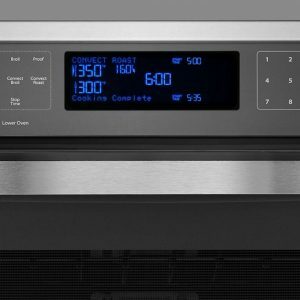 Consistency is the key to every Whirlpool Wall Oven. 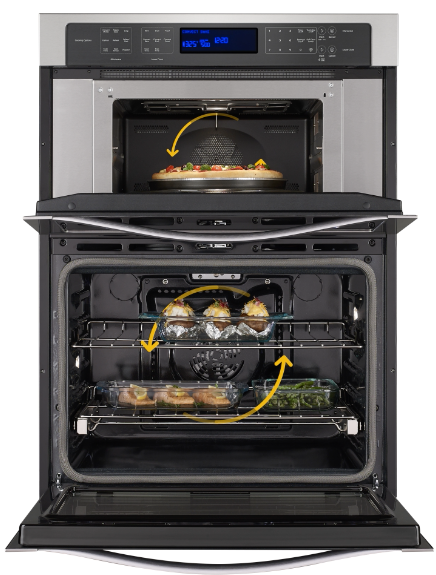 Every piece is the “good piece” when you’ve got precise heat control and even cooking throughout. 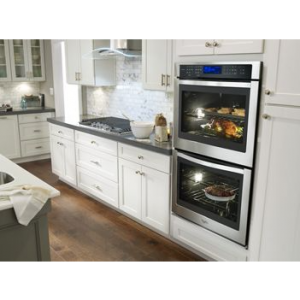 Choose from single or double ovens, or microwave combos to fit your specific needs, and for the ultimate performance bundle in your kitchen, combine a wall oven with a cooktop and hood. Whether you’re heating up leftover casserole or getting ready for the entire family to come over, Whirlpool convection wall ovens help you better manage mealtime. 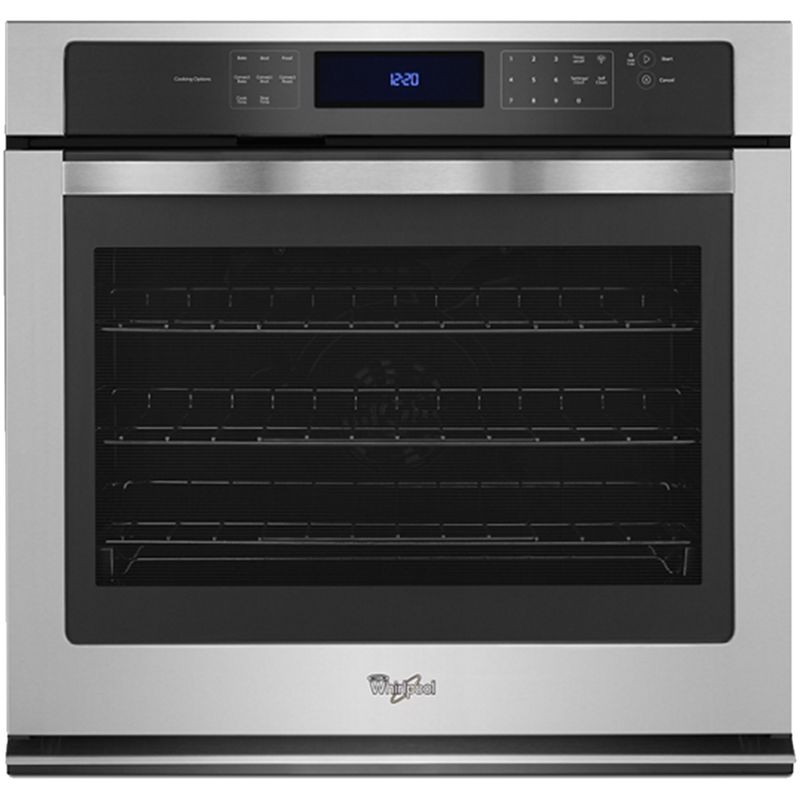 Their wall ovens integrate seamlessly into your kitchen layout and deliver cooking options that fit your lifestyle. 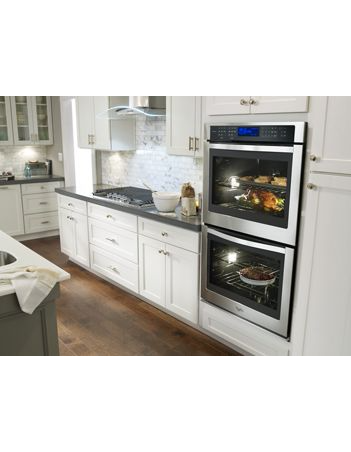 Consider whether you need a single, double or microwave combination wall oven to best suit the needs of your family. 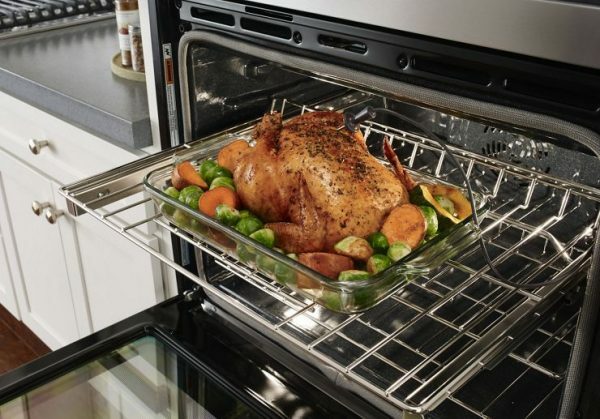 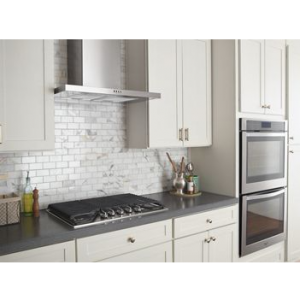 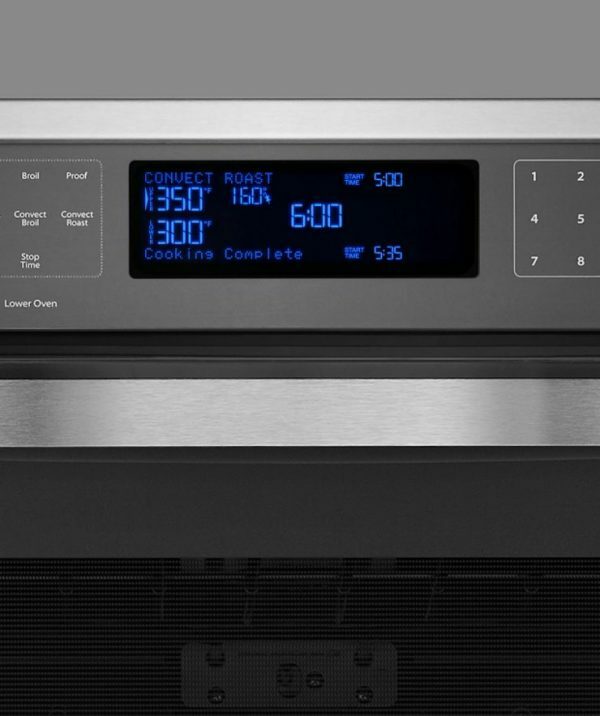 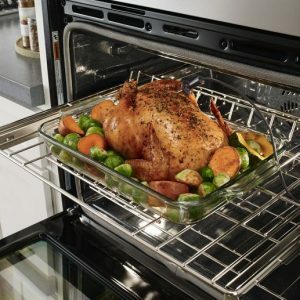 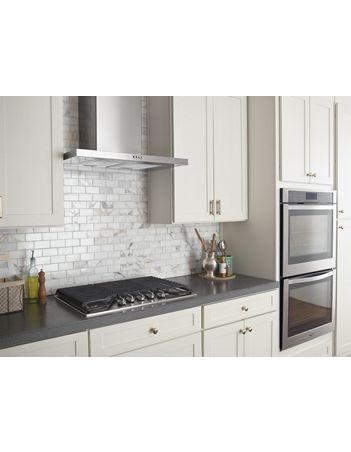 Features like convection oven technology for even heating, smooth glide racks to add and remove dishes easier, and a digital meat thermometer to monitor food temperature mean our wall ovens help you get dinner on the table fast. 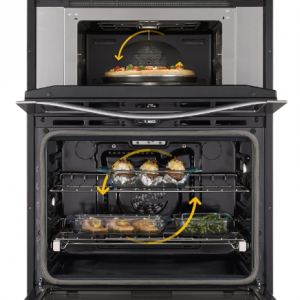 Whirlpool single ovens provide quick, easy access for simple meals. Whirlpool double ovens give you more room to prep for multi-course meals. 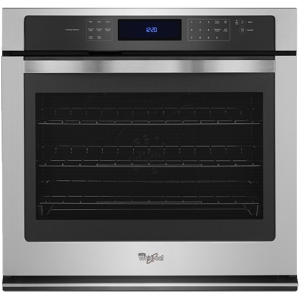 Whirlpool microwave combination wall ovens merge two of your most-used cooking appliances into one easy-to-access location.